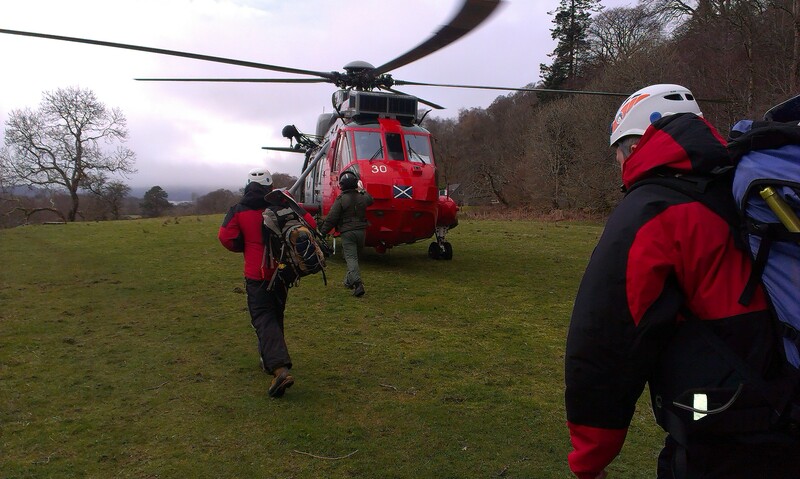 We operate in all types of weather at all times of the day and night. 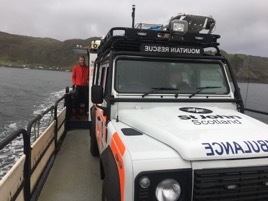 Oban Mountain Rescue Team provides search and rescue cover for an area covering the northwest of Argyll from Bridge of Orchy to Campbeltown and the islands including Mull and Jura. 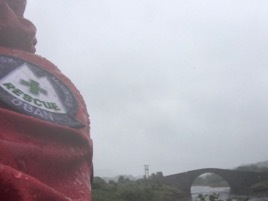 Our team consists of 37 active members all of who are unpaid volunteers dedicating their time to helping people in need, responding to between 15 and 20 call-outs a year. 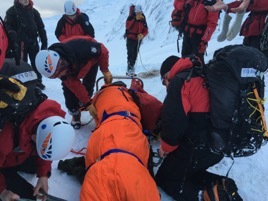 All our members are experienced mountaineers with vast amounts of local knowledge. 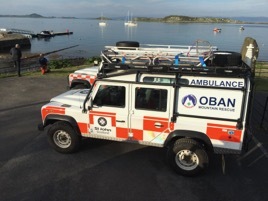 Every member is also an emergency first aider. 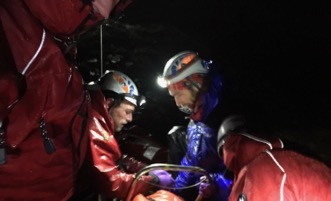 If you feel you can help the team in any way or would like further information, please contact us As a voluntary organisation we rely heavily on the support and generosity of organisations and individuals. Please visit our Acknowledgements page and our Fundraising pages to see how we are supported and also to find out how you can help. Congratulations to our six new casualty carers who have just recently passed their exam. Craggy Island Triathalon is our main fundraiser each year.